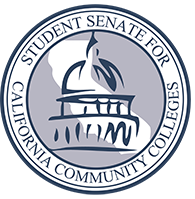 The Student Senate for California Community Colleges (SSCCC) is pleased to Co-Sponsor Senate Bill 150, which would increase the rate of college success among California’s foster youth by improving access to the Chafee grant program which provides students with experience in foster care up to a maximum of $5,000 in state financial aid each year. 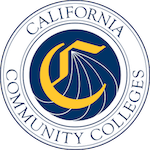 While California’s foster care system has made important strides in the last five years for older youth, one area where it continues to struggle is post-secondary achievement. 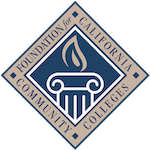 By age 26, just 4 percent of former foster youth have achieved a college degree as compared to 36 percent of the same-age population of young adults. 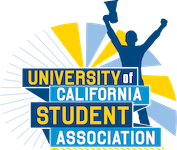 Authorizing the California Student Aid Commission (CSAC) to award up to 200% of the Chafee ETV allocation amount during the first award cycle, allowing a greater number of students to receive funds at the beginning of the school year, when funds are needed the most. 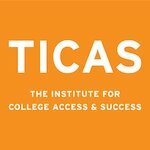 Replacing the Chafee ETV’s existing Satisfactory Academic Progress requirement with more flexible standards and require each school to offer an appeals process to account for the unique circumstances of foster youth. These provisions will expand foster youth access to the Cal Grant program by recognizing the unique barriers they face and will help modernize our state financial aid programs to better serve our highest needs students.